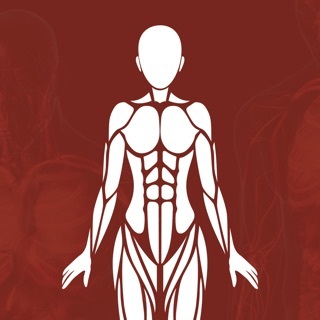 Anatomic.us is a visual atlas that enables to find most of the information about human anatomy. 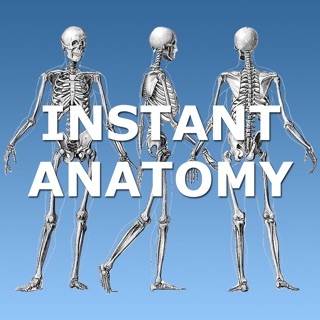 Exploration of human body with visual effects is so easy now. 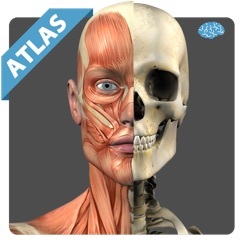 You can find anatomy atlases and descriptions on this medical library. 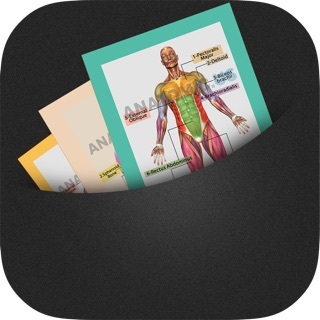 Anatomic.us is prepared to enable medical students, interns, teachers, patients and everybody interested in human anatomy to access anatomy atlas. 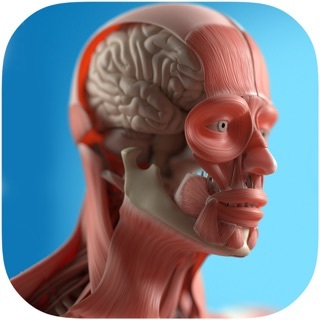 You can learn pronunciation of medical terms with audio descriptions, location of organs with visual graphics. 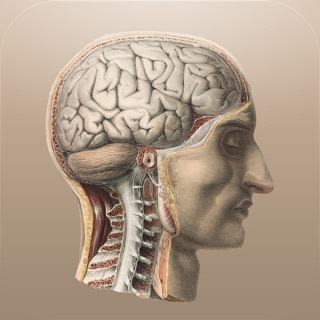 This interactive guide appeals to visual perception, auditory perception, so information is catchy. 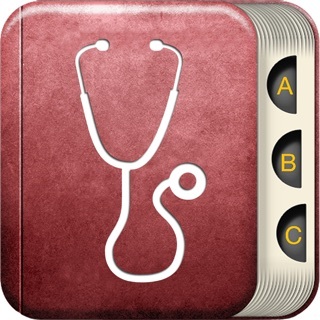 Increase your academic knowledge, visiting our medical guide. 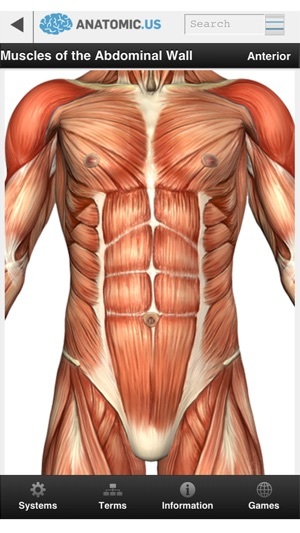 Position and working principles of organs are told with details; structures of male/ female anatomy, parts of organs are shown on visual atlas. 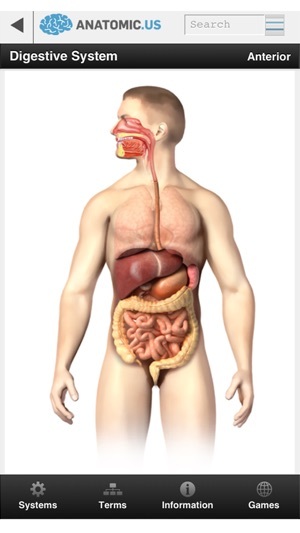 Everyone should know his/her structures and internal organs to take care of his/her health more. 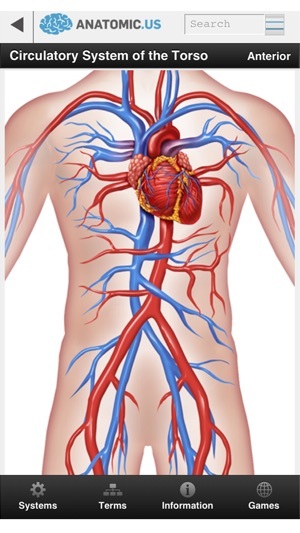 Especially ones who study on biology, medical science can benefit from this medical academic library. 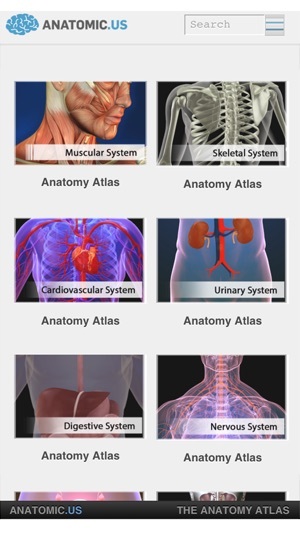 You can find all body systems, see them visually to learn which organs take place in which body systems and their locations. 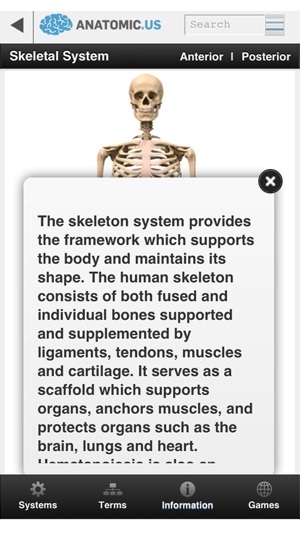 Also, in descriptions, their functions are written. Perhaps it is because I am still using the 5.1.1 OS on my iPhone 4, but this app couldn't even open after I installed it. If it requires the latest OS, they should tell you. Worthless waste of bandwidth.